- Remotely control miniature robot car with driving controller. 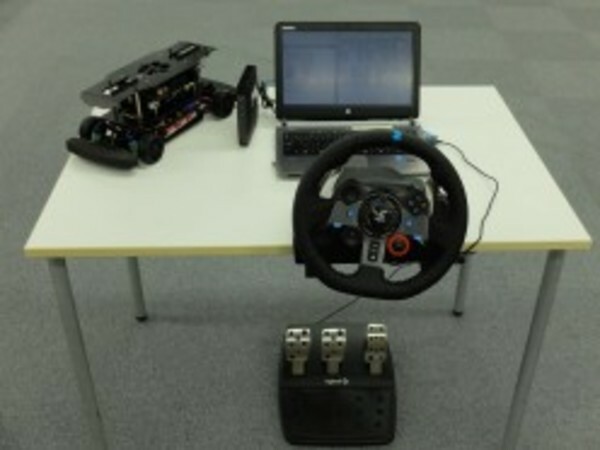 ZMP Corporation (Bunkyo-ku, Tokyo, CEO: Taniguchi Hisashi, ZMP hereafter) today announced that it will use a controller under radio communication environment for experimental vehicle RoboCar 1 /10. 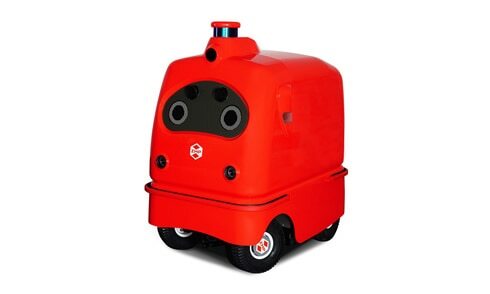 We will start selling Remote Operable "RoboCar 1/10 2016 Remote Operation Package" that I had. In the future fully unmanned Autonomous Driving service, it is necessary to monitor from a remote place in order to grasp the state and operation status of each Autonomous Driving vehicle. Also, in emergency situations it is necessary to remotely control while grasping the situation around the vehicle. This product is based on 1/10 scale robot car "RoboCar 1/10 2016", it is set as a required function with completely unmanned (level 4), with a dedicated PC, Wi-Fi router, steering controller set .It is equipped with remote control technology, which enables you to conduct research and development immediately after purchase in a wireless environment. "RoboCar 1/10 2016" has been released from January 2016, equipped with a monocular camera, an infrared sensor and a laser range sensor as an external sensor on a 1/10 scale car of an automobile, and an acceleration / gyro sensor , It is possible to grasp the behavior and mileage of the vehicle by the encoder. In addition, libraries such as acquisition of various sensor information for Autonomous Driving development, control of speed / steering angle, communication, etc. are prepared. 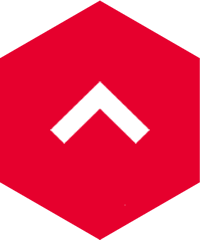 Customers can freely develop applications using these libraries. 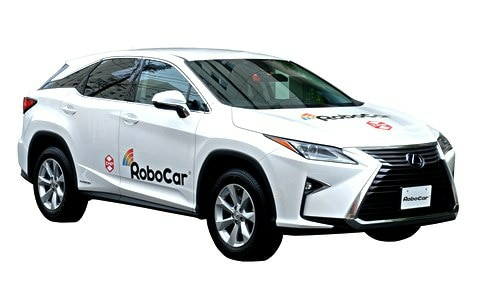 "RoboCar 1/10 2016" which can study the indoor Autonomous Driving system before a large-scale test with a compact vehicle with an actual size vehicle has been developed for Autonomous Driving development in university laboratories and automobile related companies. We have a track record as a research vehicle, and by adding this new function we have become a product that enhances the Autonomous Driving research and development environment. 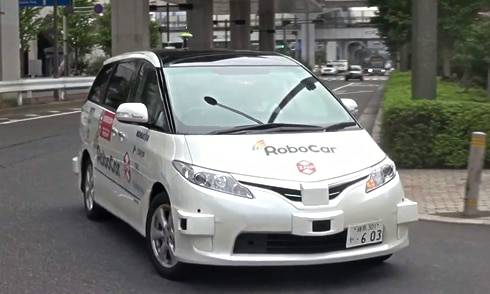 RoboCar 1/10 2016 Remote operation package will be available for sale from today for a general-purpose price of 1,330,000 yen (excluding tax) and academic price of 1,210,000 yen (excluding tax). 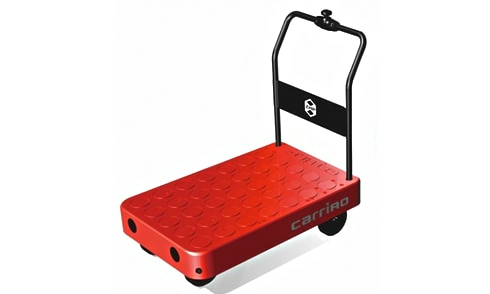 The logistics support robot CarriRo will be exhibited at Retail Tech JAPAN (March 7th - 10th, 2017).